Gov. Dayton declares Wednesday, Nov. 14 "Diane Sims Page Day"
Page recently passed away, leaving behind a legacy in the business world and in her Minnesota community. ST. PAUL, Minn. - Wednesday, Nov. 14 has been declared "Diane Sims Page Day" by Governor Mark Dayton. The day is meant to honor Page's philanthropy and accomplishments. Page recently passed away, leaving behind a legacy in the business world and in her Minnesota community. Page was well-known as a market researcher and focus group leader serving Fortune 500 companies as clients. 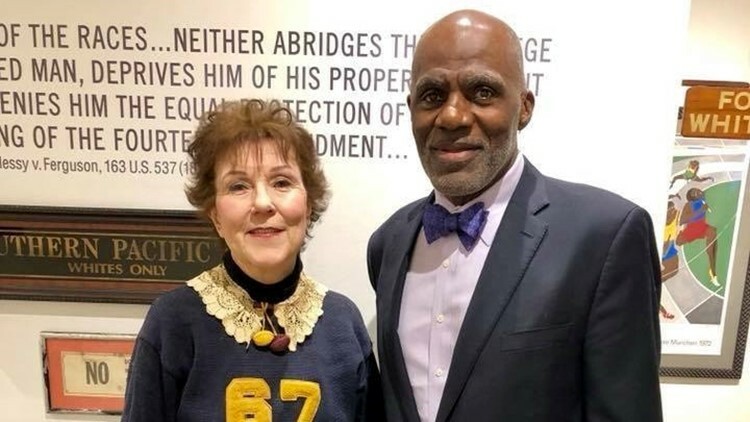 Page was the wife of Hall of Fame Minnesota Vikings player and former Minnesota Supreme Court Justice Alan Page. Justice Page will be awarded the Presidential Medal of Freedom on Nov. 16. In a press release from the governor's office, Diane was called "the best of what it means to be a Minnesotan."